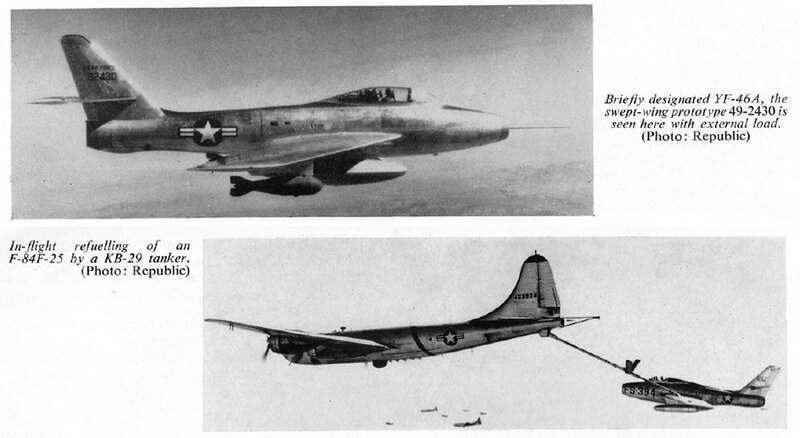 "A swept-wing version of the F-84 had been planned late in 1949 to raise its speed to F-86 levels, while retaining, and even increasing, its superior ground attack capabilities." No. 95 in the 'Aircraft in Profile' series. 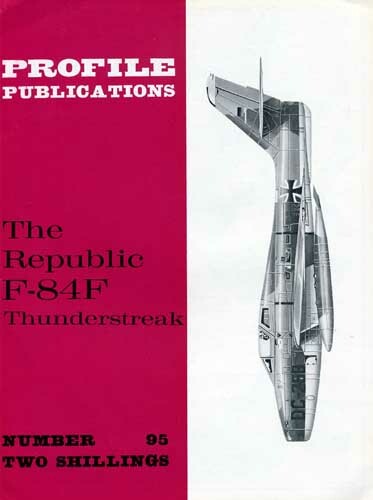 Detailed description of the design, development and operational history of the Republic F-84F Thunderstreak, an America swept-wing turbojet fighter-bomber.